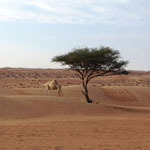 We offer a unique chance to explore Oman, comfortably and with excellent service. 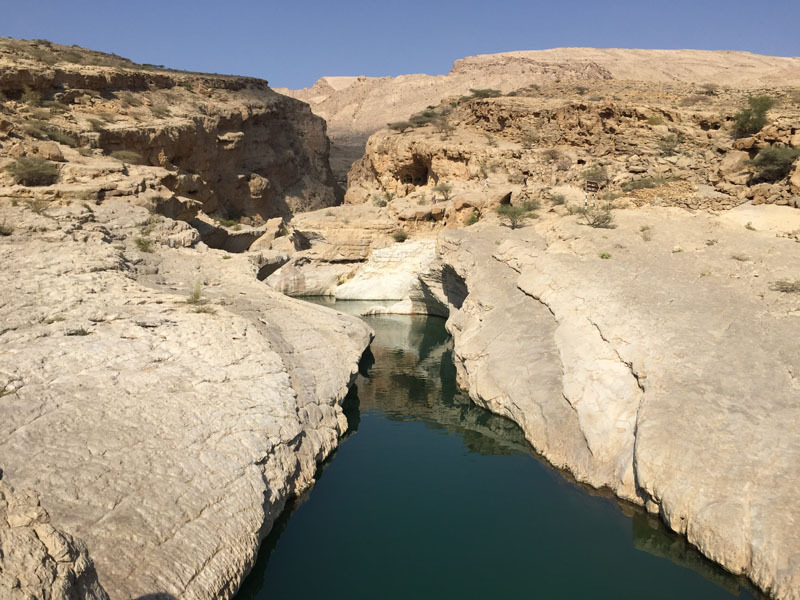 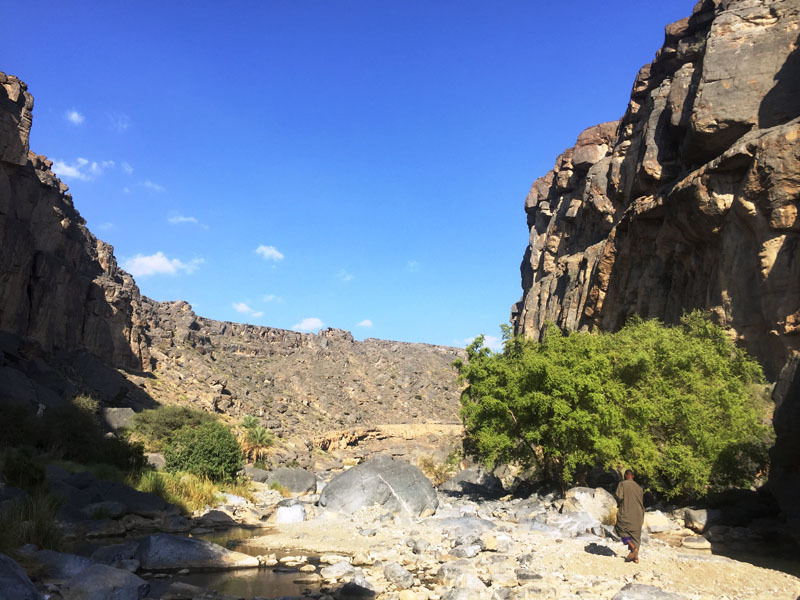 We provide a varied program at a comfortable pace for all who want to travel to Oman with high levels of service by the full board, drinks, comfortable 4x4, and good local guide. 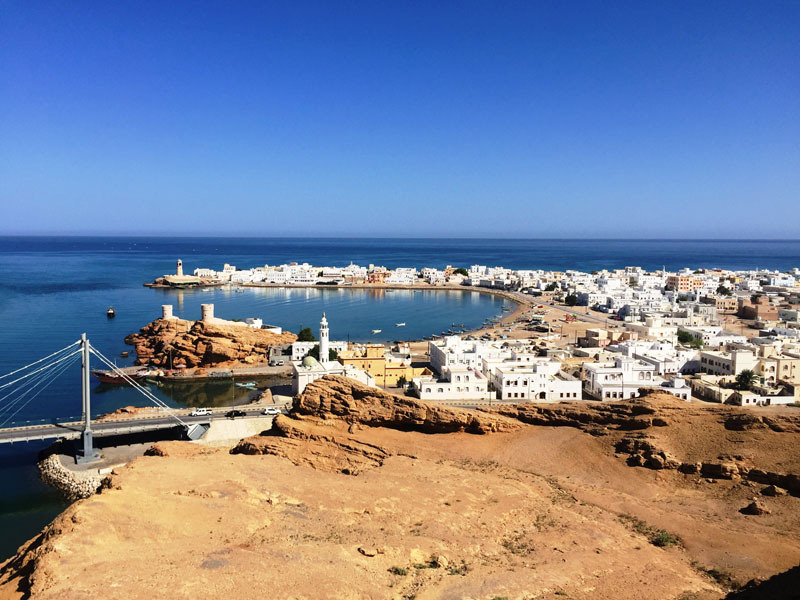 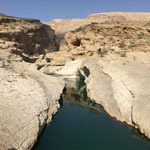 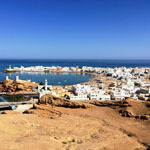 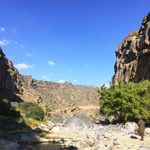 We combine the most interesting historic towns, earthen forts, castles and villages with trekking in the mountains and wadis with camping and relaxing on the beaches. 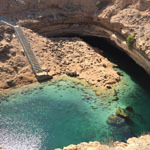 www.gulfdiveroman.com - tip for boat trips around Muscat. 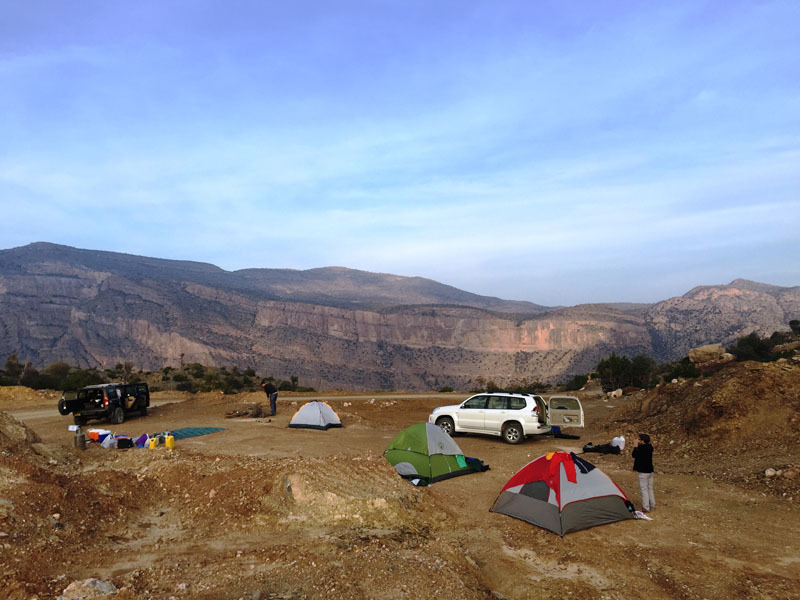 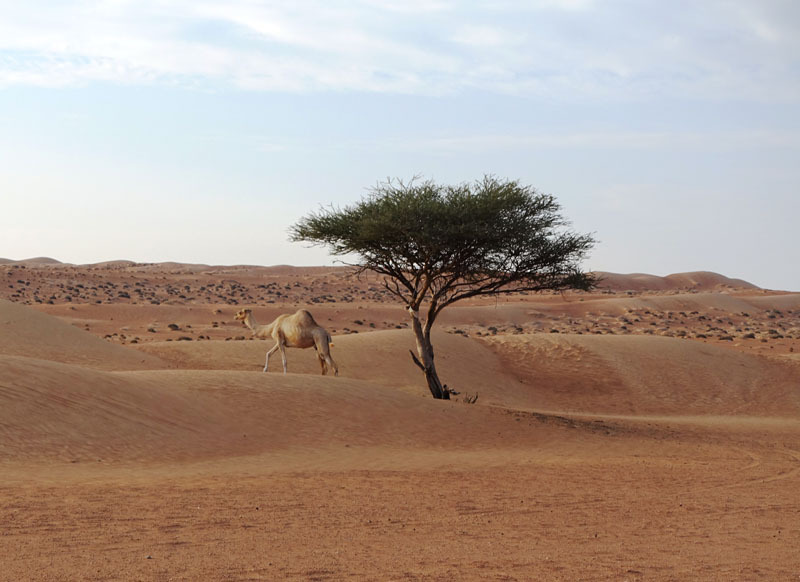 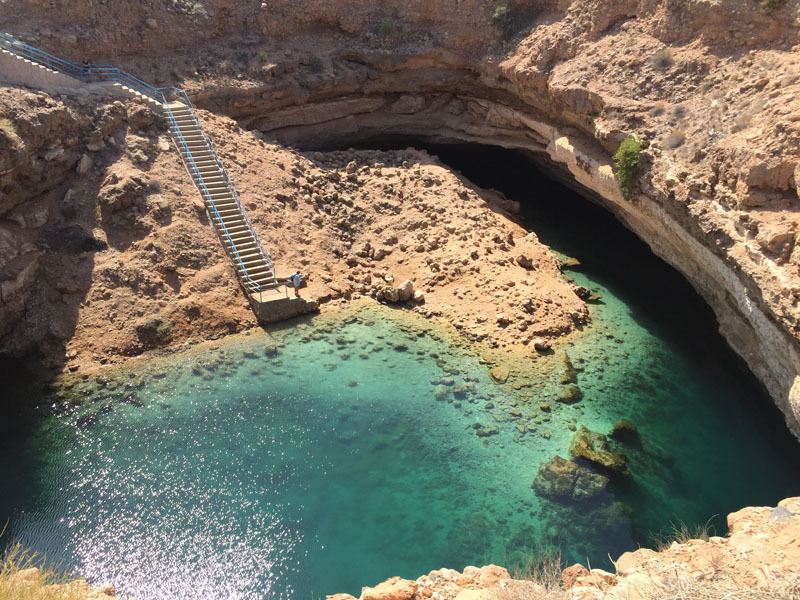 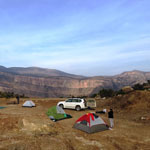 Unique and beautiful, camping, trekking and relaxing on the beautiful beaches of Oman.